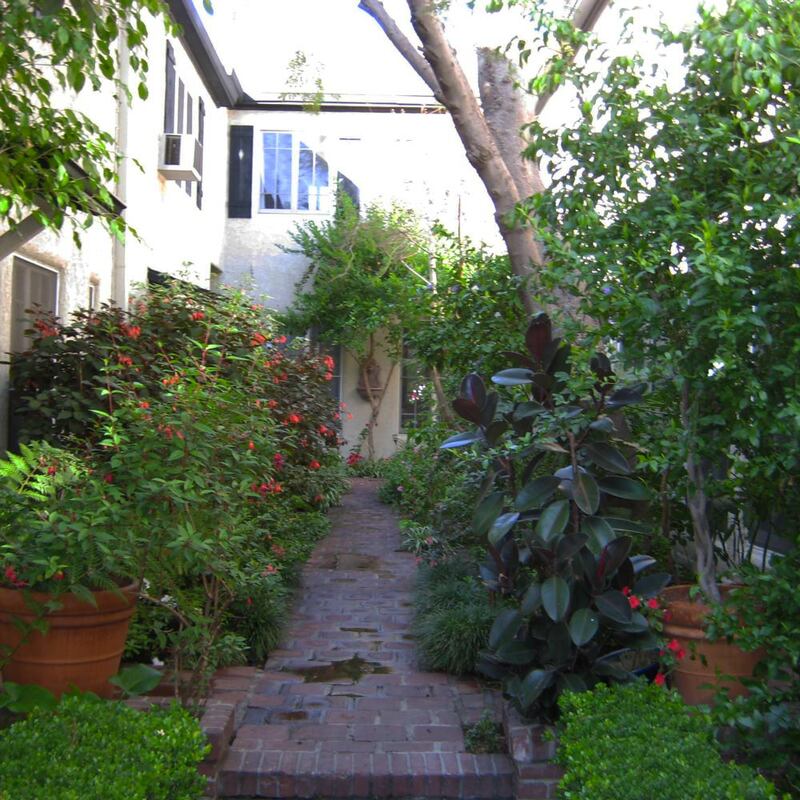 The 2008 Multi-Family Historic Resources Survey of R2, R3 and R4 zones within the City of West Hollywood has identified a small but significant number of multi-family properties that were designed with a well-landscaped courtyard, the garden court property type. Garden court apartments have a strong visual and pedestrian relationship between the courtyard and the street. Built in 1925, the property was designed in the Minimal Traditional architectural style.